Being part of the South Florida Youth Symphony has given me opportunities that I would not have otherwise. The ensemble experiences provided me with valuable skills, both musical and personal, such as responsibility, dedication and a work ethic. SFYS played an important role for me as a young musician. 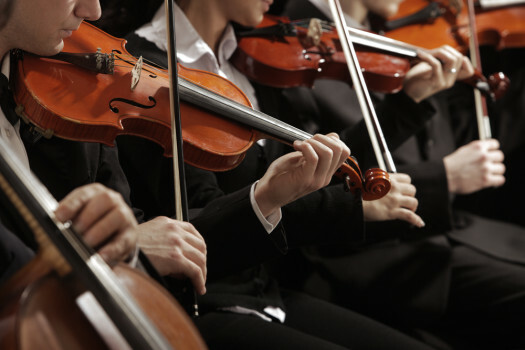 I remember feeling a part of the team when I played in the orchestra. Preparing music for seating auditions, performances, and sectionals helped me develop a process for discipline that I've sharpened and maintained in my professional life. Exposure to great conductors and literature while I was in the SFYS was pivotal in my young music career. It served me well in “The President’s Own” U. S. Marine Band and all of the other professional organizations that I was blessed to join.